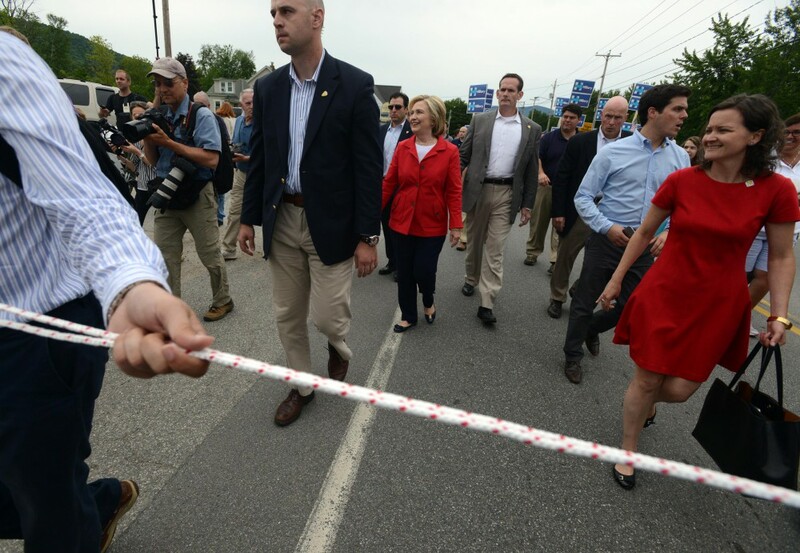 Clinton’s conciliatory rope-dropping request came after three days of intense scrutiny over the use of ropes to cordon off members of the press during a Fourth of July weekend parade in New Hampshire. After the long holiday weekend, the rope seemed to be fading from memory. But then, Tuesday, July 7, the Republican National Committee found a video of Bill Clinton employing the same rope-a-reporter tactic during his presidential run in 1992. Though Clinton isn’t present in the video, Drudge made sure to use “Clintons”—plural—in an effort to tie the two rope stories together. Soon, other right-wing media outlets picked up the story, and by mid-morning July 8 it was on CNN. Clinton has received a fair amount of flak for her unavailability to the media. Combined with Clinton’s reluctance to turn over private emails—leading one member of Congress to speculate that she had “probably… broken the law”—the rope story is another data point for voters who consider Clinton evasive on the issues. Joined with speculation over which wealthy locale the political couple will choose for their next vacation, it’s more ammunition for voters who consider Clinton detached from the average American. 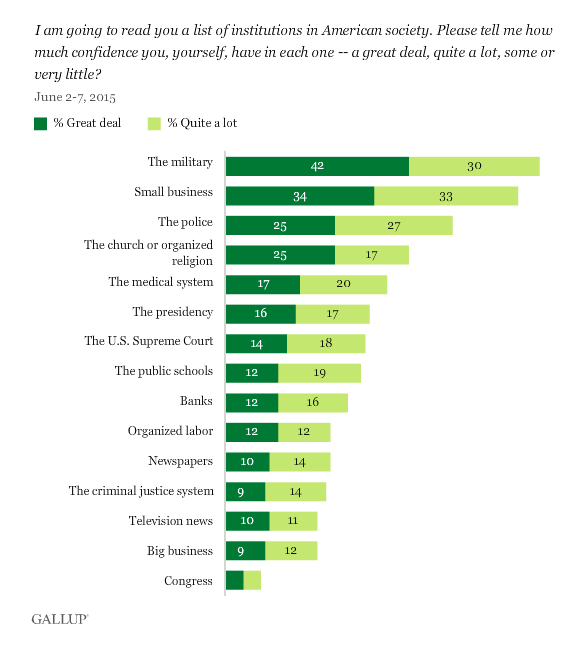 On the other hand, voters have little sympathy for the press, with a recent Gallup poll showing that Americans are only slightly more confident in newspapers and television news than Congress. Given the public’s relative indifference toward the media’s complaints—and that the election is 488 days away—the tale of the rope will likely be a distant memory soon enough. For now, the press can roam, rope-free.